We make your child's party more memorable with one or more of different activities which can include clowns, magicians, childrens party entertainers, karaoke, kids bingo, mini disco, make up parties, face painters, balloon modelers, puppet shows and giant mascots. We cater for any type of event that you might want to hold. Our children's entertainers will occupy all children that will be in your house or venue for your child’s party. No need to panic over what you have to do to keep them occupied and distracted. We distract, occupy and entertain them so you can relax and enjoy a glass of wine with your fiends while the kids have a ball! 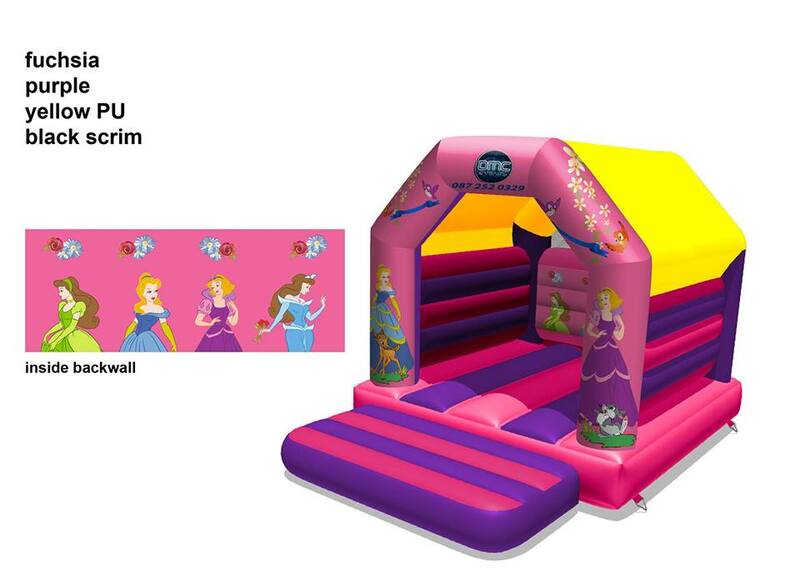 Get them Jumping with Joy with DMC Events Bouncy Castles and Inflatables. Looking for a great range of bouncy castles and slides in Leinster? Look no further than DMC Events. We also have all weather bouncy castles available from www.kidspartiesdublin.ie/. Our Disco Domes are a big hit with the changeable Irish weather. They are great fun and add an extra dimension to your party. There is a very good reason that these are out most popular rental. 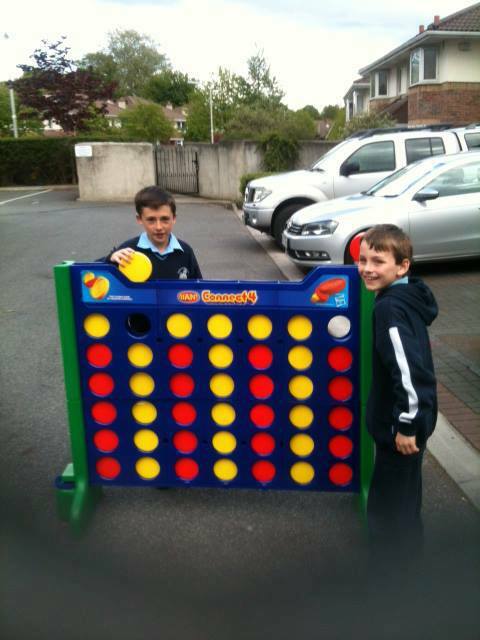 We now have exciting offers to combine our bouncy castles and giant games such as Connect Four and Jenga.